Key change is far more important than people would actually imagine. A brand new key will be strong and won’t break. Hence, you won’t be involved in lockouts. The tumbler of your lock will change and no one would have access to your property unless they have the new key in their hands. Woodbridge Locksmith is a true expert in matters concerning your security and has specialized teams for lock rekeying. Having experience with locks and excellent training we are confident to say that we are the best lock rekey experts in Ontario. We move fast thanks to our outstanding organization and Rekey Locks with great efficiency. Our well-trained Rekey Locks specialists in Woodbridge are at your service 24/7. 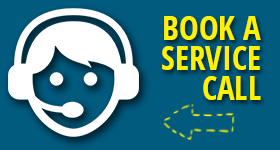 When an emergency arises and you want to rely on consistent and well-equipped technicians, you can depend on our infrastructure, efficiency and professionalism. When you are locked out, we guarantee key replacement immediately. We actually replace all types of keys and offer our services with velocity. We know how to install a master key system but also how to rekey one of the locks and provide you with a new key. If you are still wondering about the importance of lock rekey, imagine that your ex-boyfriend moved out and you want him out but he still holds on to your house keys. 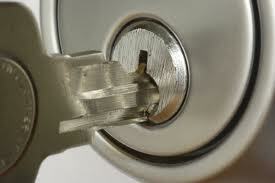 One phone call to our Locksmith in Woodbridge and our experts will rekey the locks of your doors immediately. You will have a new key and no one will have access but you. It’s the best and most inexpensive way to ensure security for any property. You can also be sure that the expertise of our technicians is unparalleled and their work of art services will keep you secure.